The Brown Ribbed Sphere on Base by Aqua Creations - PWFS2328 - is a contemporary water feature to enhance any small garden or patio. 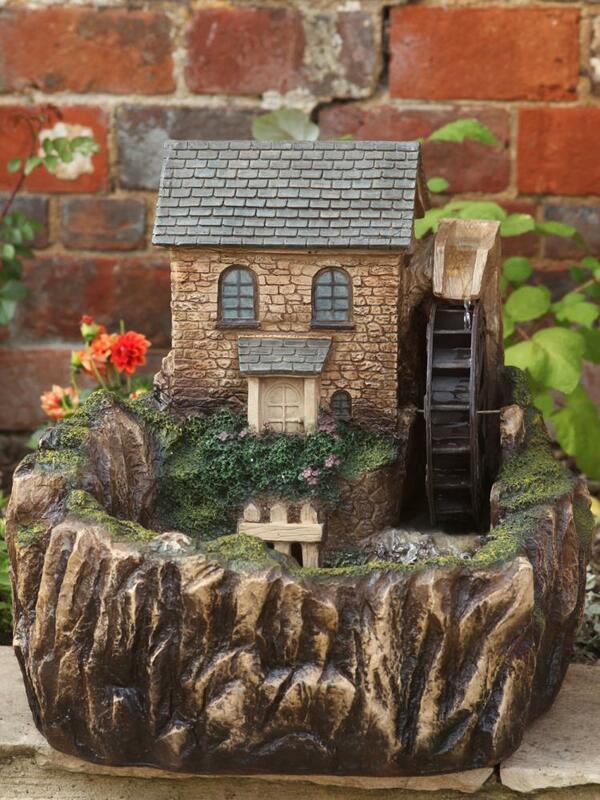 This unusual water feature will create a soothing atmosphere in any small garden or patio. Made from durable lightweight polyresin, the feature also has a cluster LED light which illuminates the water making the fountain enjoyable day and night.